Steeped in the muddy Delta blues, but prickles with the raunch of a more Mid-Western take on the genre. 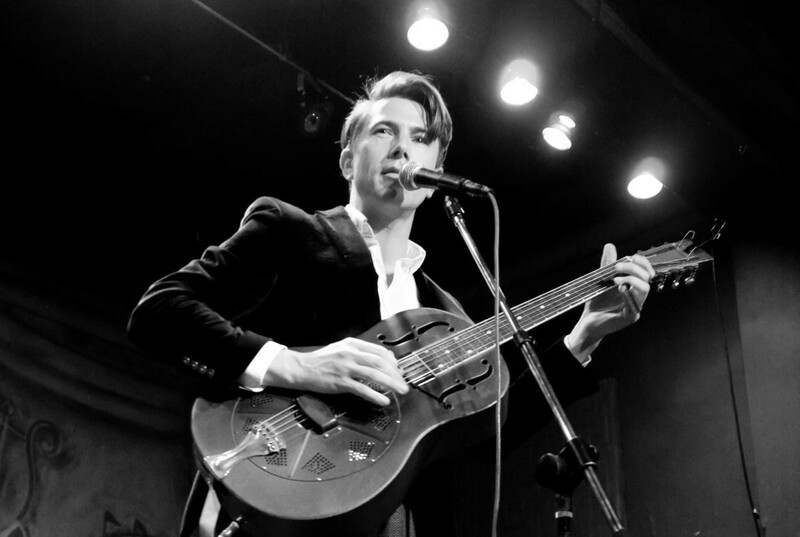 ...he demonstrate[s] a wide range of songwriting worthy of comparison to Jason Isbell and John Fullbright. 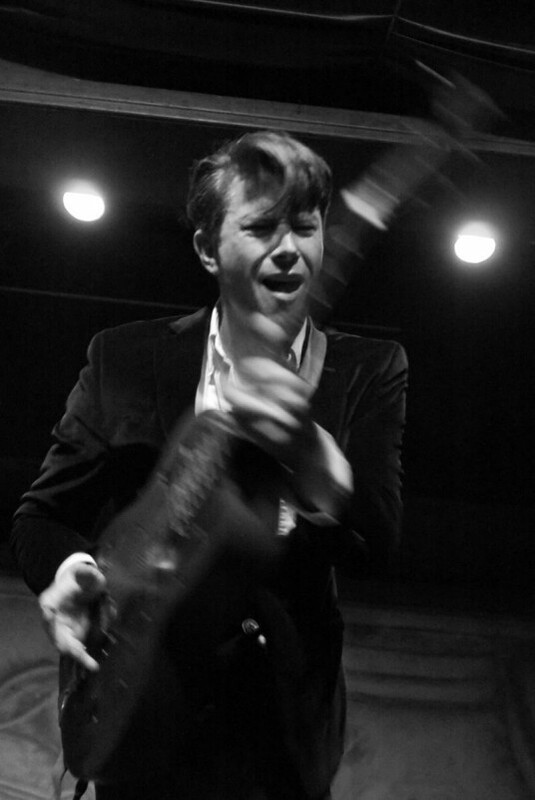 Luke, with a strong knack for slide guitar, sounds authentic without coming off too dated, and he does it well. They’re one of the most professional, staunchly original, and true-to-their-core bands working today. Imagine, if you will, if Rufus Wainwright had been born in New Orleans at the turn of the century. Witty, soulful, urbane and Southern through and through. 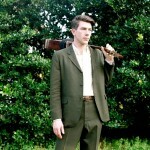 Mines genres such as traditional jazz, pre-war blues, delta-folk, ragtime, and good old-fashioned rock and roll. Luke & co. are very much attuned to the sounds of the past while constructing a sound and feel all their own in the here and now. 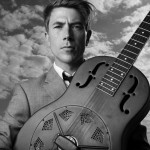 Luke Winslow-King is a New Orleans-based guitarist, singer, composer, producer, and songwriter. 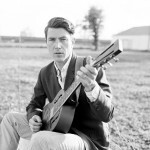 His work is an eclectic mix that combines Mississippi delta blues, folk music, traditional jazz, and roots rock & roll. His alchemical songs blend contemporary ideas with styles from bygone eras producing a sound that is rustic and urbane, elegant and entirely his own. It is a sound that looks to the past to move to the future. 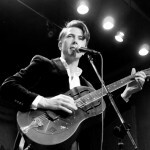 This along with his burgundy voice, dapper attire and versatile guitar playing have earned him a reputation as a musician who delivers soulfully energetic and dynamic performances. Originally from the northern Michigan town of Cadillac, LWK began studying and performing music at a young age. 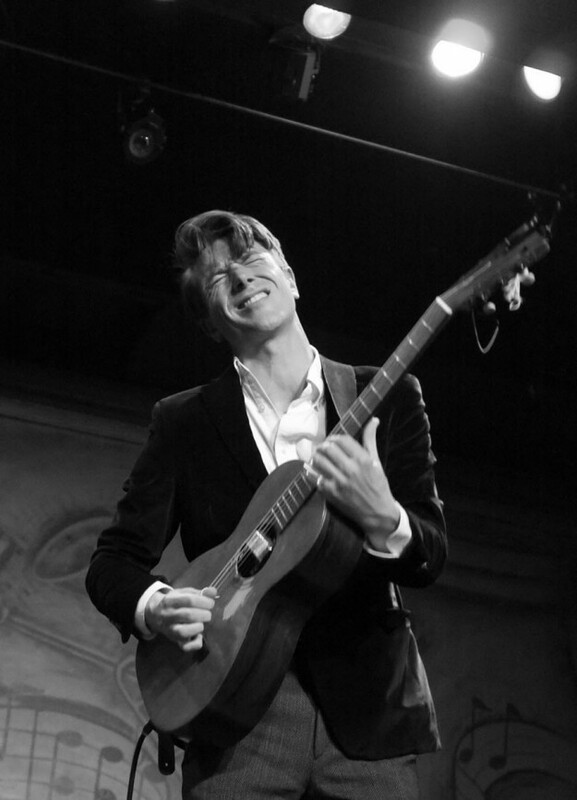 He started performing weekly in a local bar band at 14, formed The Winslow-King Blues Band at 16 and earned a diploma from the renowned Interlochen Arts Academy, where he majored in jazz guitar. 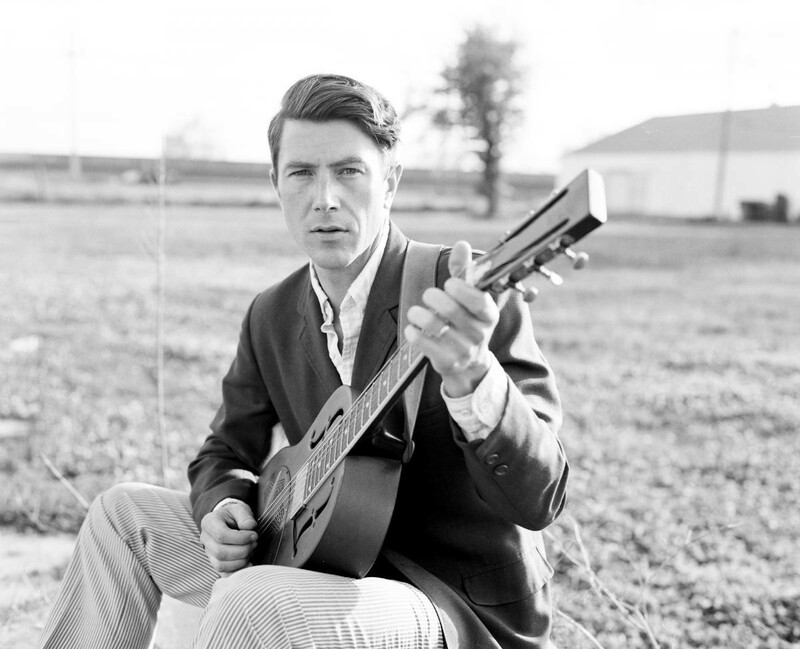 He first came to Louisiana at age 19 and ended up staying there almost by chance; after only a few days in town, his car – filled to the brim with a band’s worth of instruments – was stolen while parked overnight on Ursulines Street in the Tremé. During the weeks spent trying to recover his vehicle and instruments, LWK fell in love with the city that he now calls home. After recording his first self-titled debut album in 2007, he continued paying his dues, busking on Royal Street during the day and working in the clubs on Frenchman Street at night. In 2008, LWK recorded Old New Baby mostly live at Preservation Hall in New Orleans. 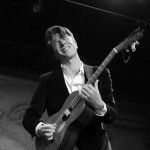 He learned gospel and jazz standards accompanying John Boutté, picked up bottleneck slide guitar watching blues maestro Roberto Luti, performed in John Sinclair's Blues Scholars, and immersed himself in the trad. jazz songbook while playing with Ben Polcer and The Loose Marbles Jazz Band. 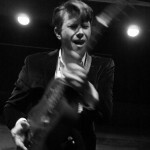 During this time he was also a member Meschiya Lake's Little Big Horns and is featured on her album Lucky Devil. This non-stop woodshedding helped Winslow-King hone his sound and become a leader among the vibrant scene of young traditionalists in New Orleans. 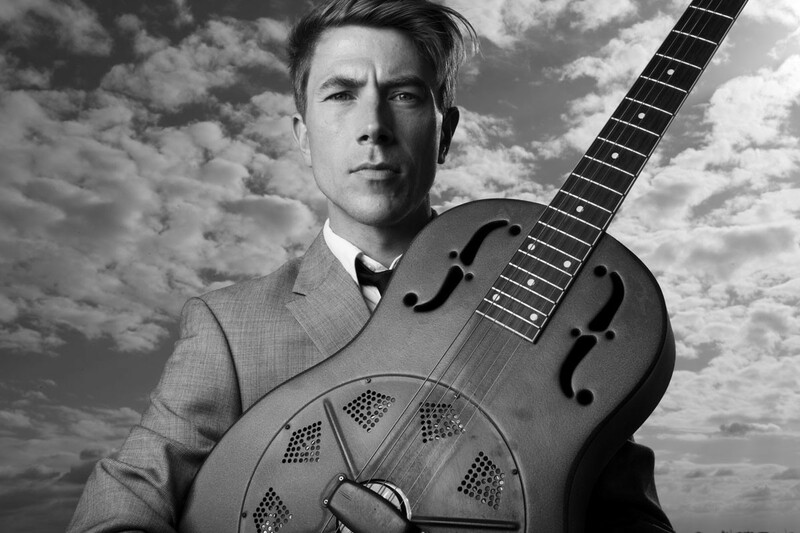 Luke Winslow-King has collaborated with New Orleans legends and wunderkinds alike, including Dr. John, Boutté, Roberto Luti, Little Freddy King, Washboard Chaz, and Meschiya Lake. In addition to holding down residencies at numerous venues and releasing four studio records over the course of nine years, he has toured extensively in North America and Europe, appearing on notable stages such as Austin City Limits, New Orleans JazzFest, Azkena Rock Festival (Spain), Paradiso (Netherlands), Maverick Festival (UK), and countless more. 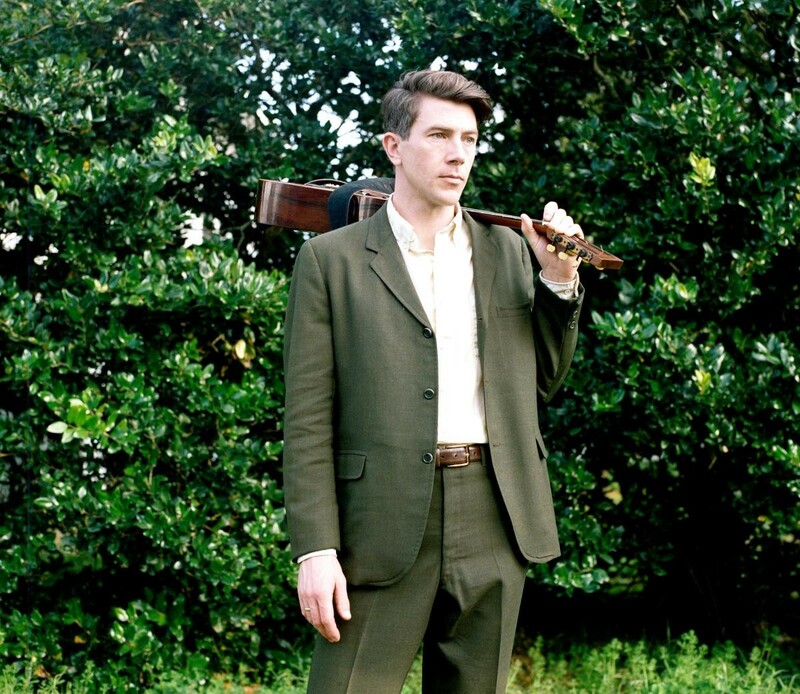 He joined the Bloodshot Records roster in 2013 with the release of The Coming Tide, and followed with 2014’s Everlasting Arms, 2016’s I’m Glad Trouble Don’t Last Always, and now Blue Mesa in 2018. Luke was married to his longtime music partner Esther Rose King in December 2013, the couple divorced in October of 2015. Super excellent trivia: LWK worked as an extra in Bill Murray's Groundhog Day as a child.